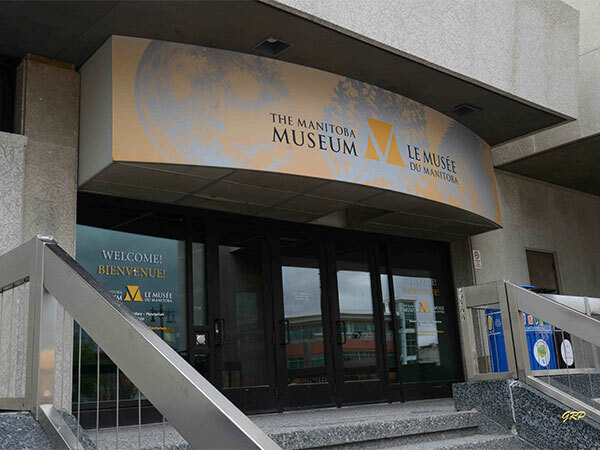 Incorporated in 1965 by two Acts of the Manitoba Legislature, the Museum (opened July 1970) and Planetarium (opened May 1968) in Winnipeg became joined as the Manitoba Museum of Man and Nature. 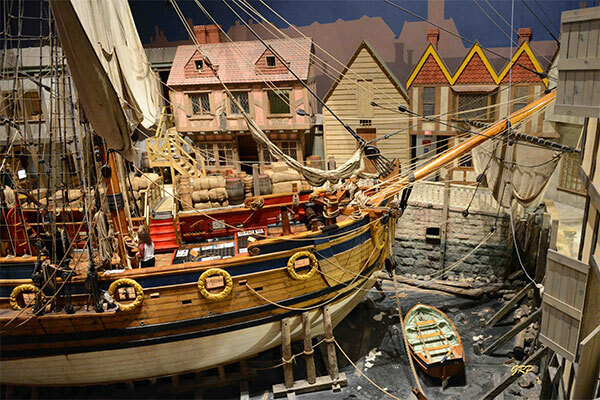 It was later renamed the Manitoba Museum. We thank George Penner and Nathan Kramer for providing additional information used here.